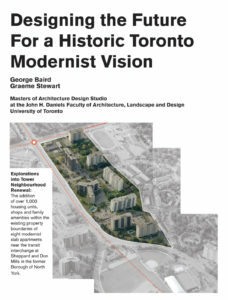 In fall 2010, Dean Emeritus George Baird and Graeme Stewart of ERA, conducted an architectural design studio at the Daniels Faculty of Architecture, Landscape and Design, exploring the potential for mixed-use growth in one of the Toronto’s Region’s many post-war Apartment Neighbourhoods. 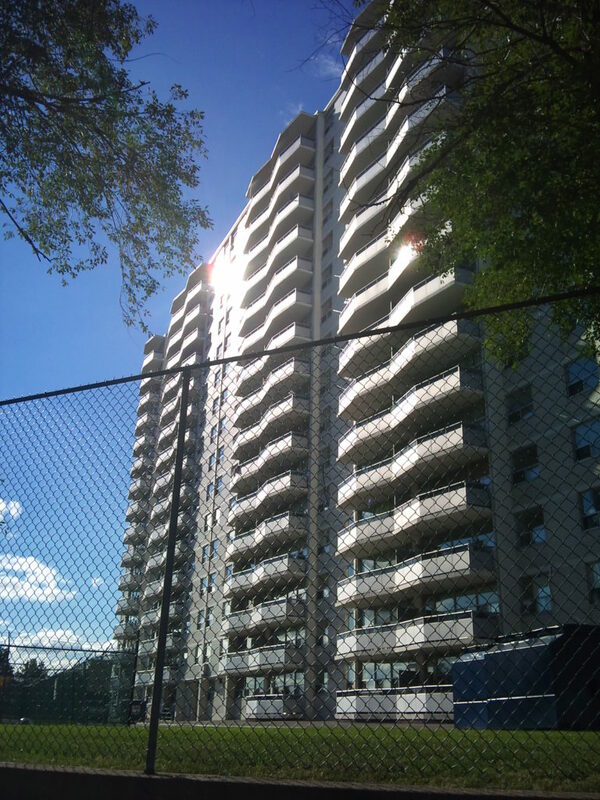 The studio focused on one of the largest opportunities of Tower Neighbourhood Renewal: mixed-use growth within a large cluster of existing post-war Apartment Towers. 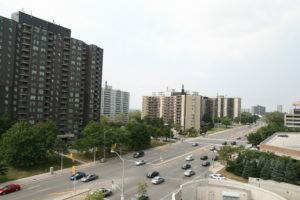 The site chosen was the North East corner of Sheppard and Don Mills in the Peanut neighbourhood in the former Borough of North York. The site is located directly atop a subway station and adjacent to a regional shopping centre. Planned in 1965, the Peanut is a classic example of a master planned modern community of the Metro era. A detailed look at the history of the Peanut will be forthcoming in a future post. Though containing a large population, the tower sites are zoned for residential use and contain no commercial amenity, community facilities or services. The cluster of towers are disconnected from one another and the surrounding neighbourhood due to chain linked fences and similar obstacles. A walkability study for the area conducted by Paul Hess and Jane Farrow examines the challenges of pedestrian mobility in the neighbourhood in detail, and can be downloaded here. 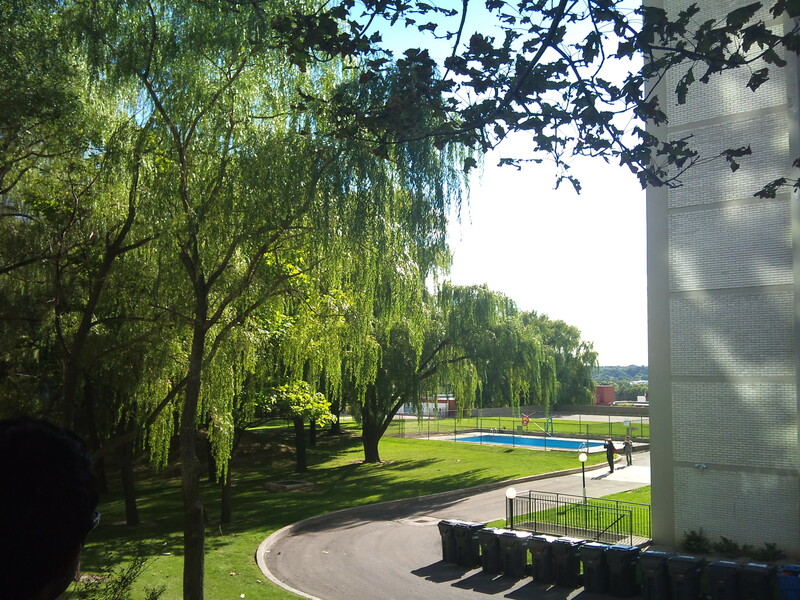 A noteworthy feature of the site are a series of mature trees and rolling topography. However, a significant portion of each site is dominated by surface parking lots. Each student was asked to consider a strategy for the accommodating new family housing, community amenities, and new commercial space within the boundaries of the existing towers. Moreover, students were to consider site planning strategies to connect the individual sites to one another and their surroundings, bringing street life and key neighbourhood destinations to the currently underused spaces. 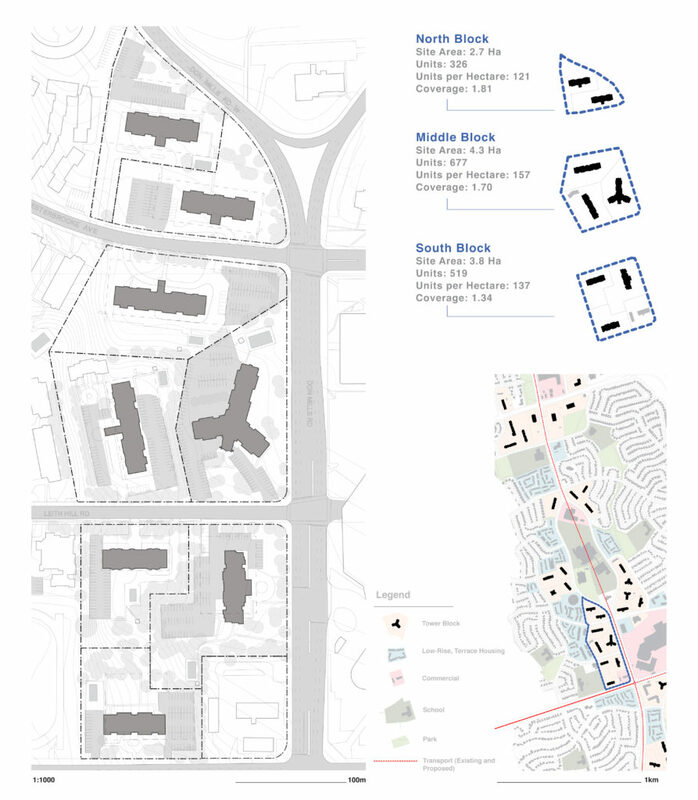 The studio’s twelve students provided twelve wholly original and unique approaches to their designs, showing that these sites can support a variety of mixed-use growth strategies aimed at improving neighbourhood livability, sustainability and family amenity. 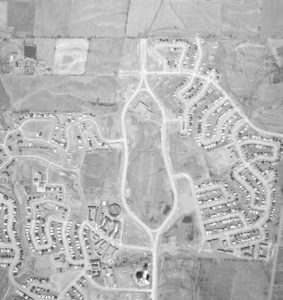 Proposals included, but were not limited to, schemes that devised ways to accommodate growth while retaining the majority of existing trees, schemes that provide all new housing in low and mid-rise form, schemes that integrated new housing and commercial structures into the existing towers, as well as schemes that created vibrant public spaces throughout the Apartment cluster and to the neighbourhood beyond. All schemes provided strategies for green design. Examples of student schemes will be made available in future posts.  Lesson’s learned from this research can be part of the larger discussion with residents, building owners, city planners and additional stakeholders as the opportunities of Tower Neighbourhood Renewal continue to be explored.